Payment will be made at the hotel in local currency (€ EUR). The sum shown (in US$ USD) is an estimate and is calculated using the exchange rate in effect today. Double room fully equipped to assure the rest of two people. The room has private bathroom, hair dryer, toiletries, telephone, safe-deposit box, flat-screen TV, desk, air conditioning and heating. Important! This room may only be booked upon special request. This means the booking will not be confirmed until the hotel confirms. This fantastic 3 star hotel is a unique spot well-known for its warm, shallow waters and a good place for learning different water sports. His location is ideal for family holidays, because the shallow waters are great for bathing with smaller children. 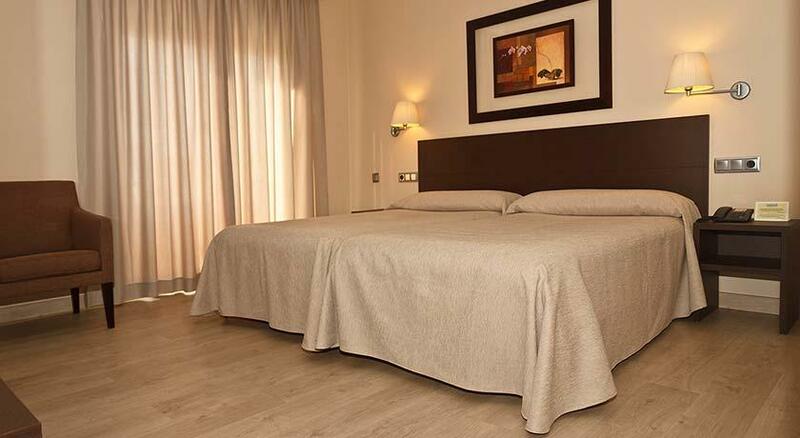 The Cristina Hotel has all the facilities that your stay needs to improve your rest to the max. 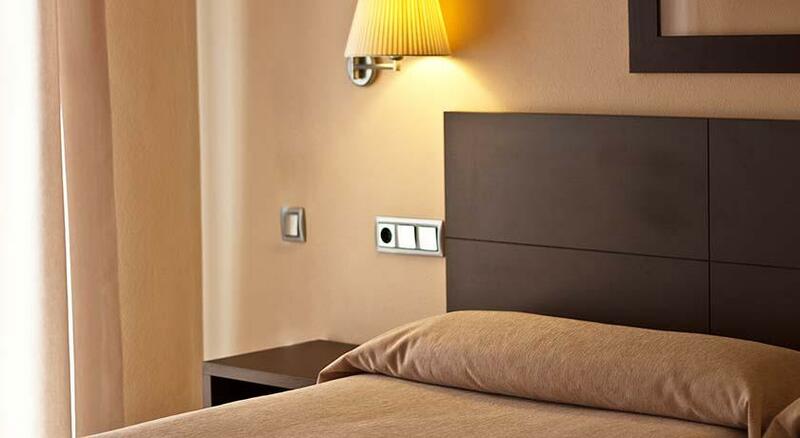 Also, due to our personalized care, this emplacement is perfect to assure the quality of your business trips. We're sorry but your session has expired. We can no longer guarantee your booking. You must begin the process again.